White Oaks emerged as a tent city shortly after the 1879 discovery of gold in the nearby mountains. The town boomed, and by 1880 a post office was established and many permanent structures were being built. The population was 800 in July of 1880 and later peaked at over 4,000. White Oaks thrived during the 1880's and the first half of the 1890's, but failed to secure a rail line through the town. 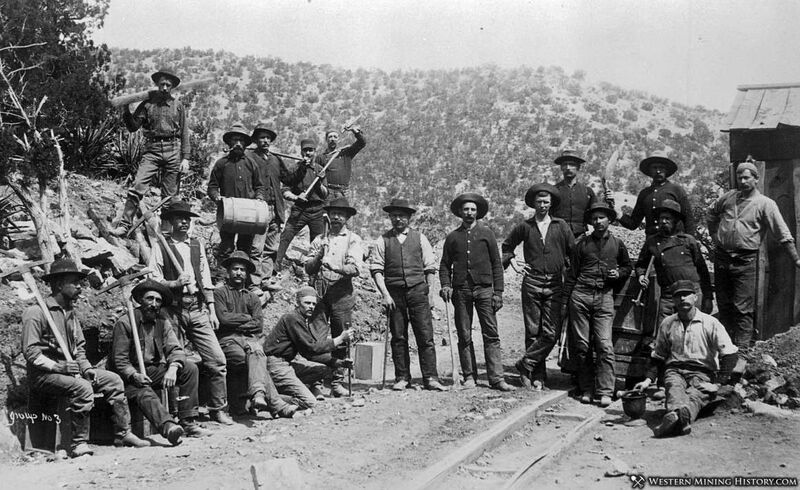 Lack of train service, and decline of the mines meant the end of good times and the population dwindled by the end of the 1890's.